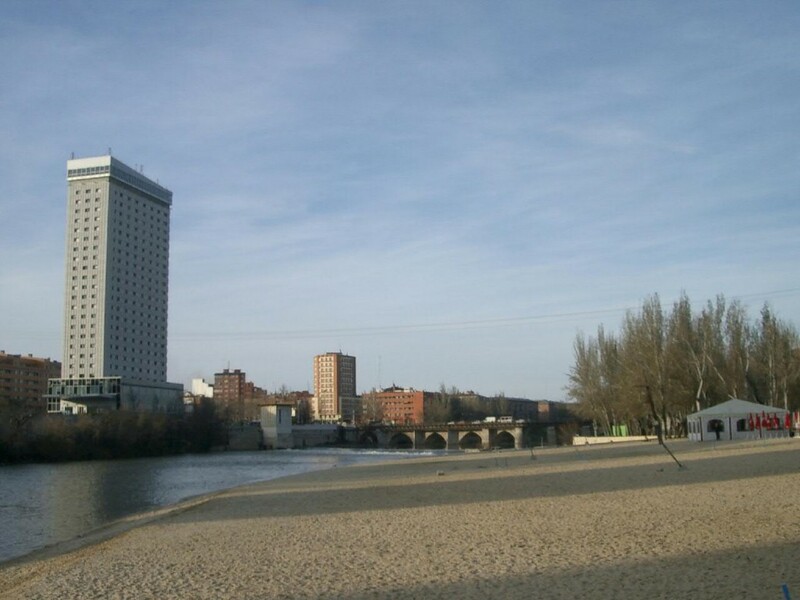 The city of Valladolid is located in the province of Castile and León, northwest of the capital of Madrid. A small, but lively city, it showcases an impressive architectural display and has a handful of excellent museums. After dark the city really comes into its own with a buzzing nightlife scene. 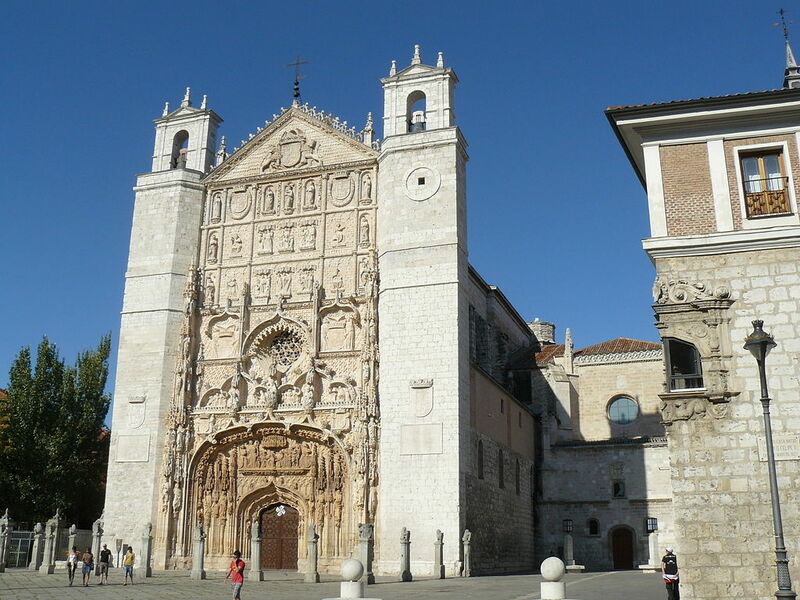 The Catedral Nuestra Señora de la Asunción, also known as Valladolid Cathedral, was built in the 16th century, however its impressive facade was not added until the 18th century. 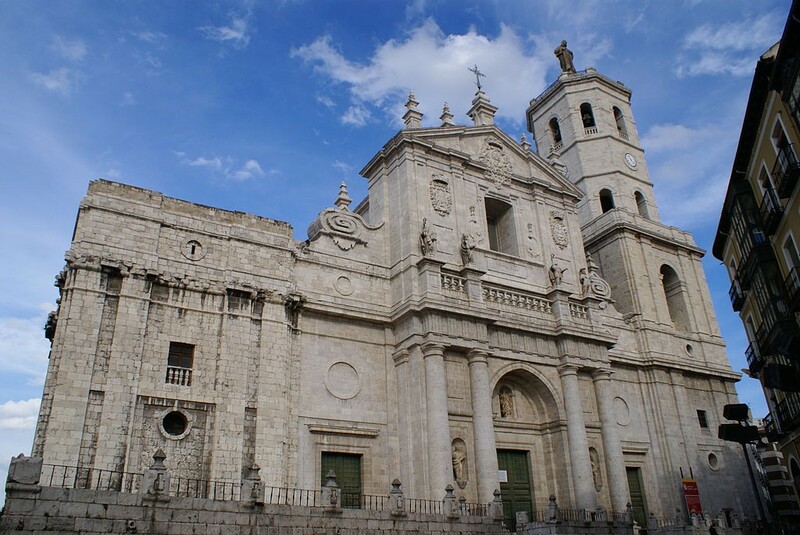 It was designed by the architect Juan de Herrera, who also designed the celebrated Escorial in Madrid. Inside, look out for the 16th century altarpiece made by Juan de Juni and visit the Cathedral Museum to see a wider collection of religious sculptures and paintings. 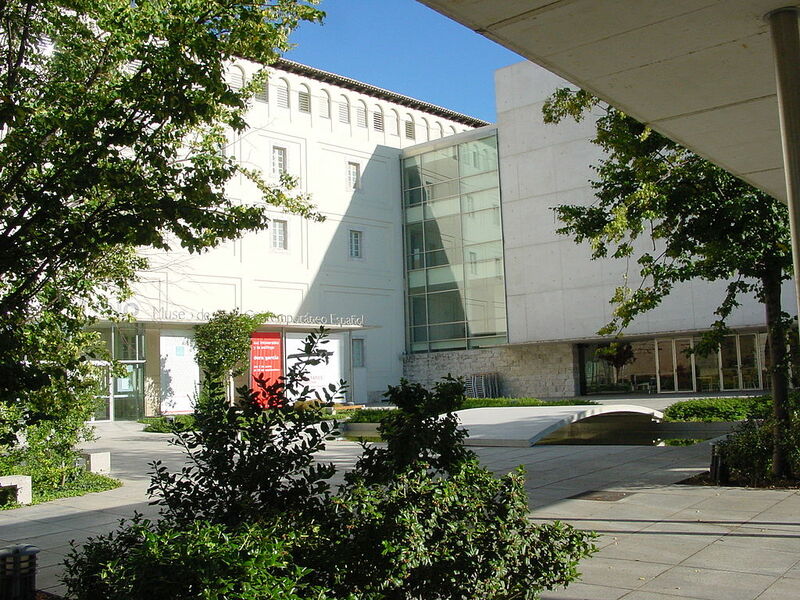 Valladolid’s National Sculpture Museum is one of the most important collections of Spanish sculpture in the country. Housed in the elegant San Gregorio College, it features everything from wooden sculptures to stone statues and altarpieces, some dating back to the 16th century. Valladolid is not actually located on the coast, but that doesn’t mean it doesn’t have a beach. Located along the Pisuerga River you’ll find the Playa de las Moreras, a lovely stretch of sand where you can sunbathe during the day and make use of the beach bar at night. 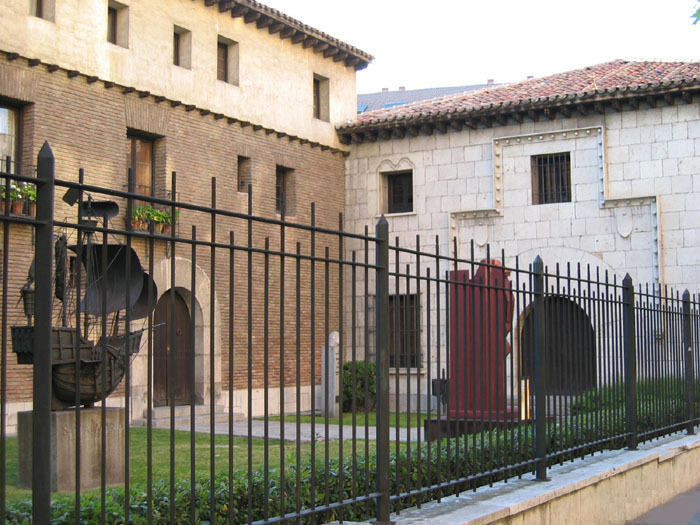 The great explorer Christopher Columbus (known as Cristóbal Colón in Spanish) died in Valladolid in 1506 and to commemorate this, the city has created a museum dedicated to his life. The museum is located in the former house of Diego Columbus, grandson of the explorer, and is spread out over four floors. It features everything from original old maps to interactive exhibits, models of his ships and even a tombstone in the courtyard, showing the spot where he died. Dominated by the imposing San Pablo church, this wide square is worth a look around to see some of the city’s most striking architecture. As well as the church, you’ll see the Palacio de Pimentel, the birthplace of King Felipe II; the Palacio Real, the seat of the Royal Spanish Court between 1601 and 1606; and the Casa Museo José Zorrilla, the birthplace of one of the city’s most well-known writers. 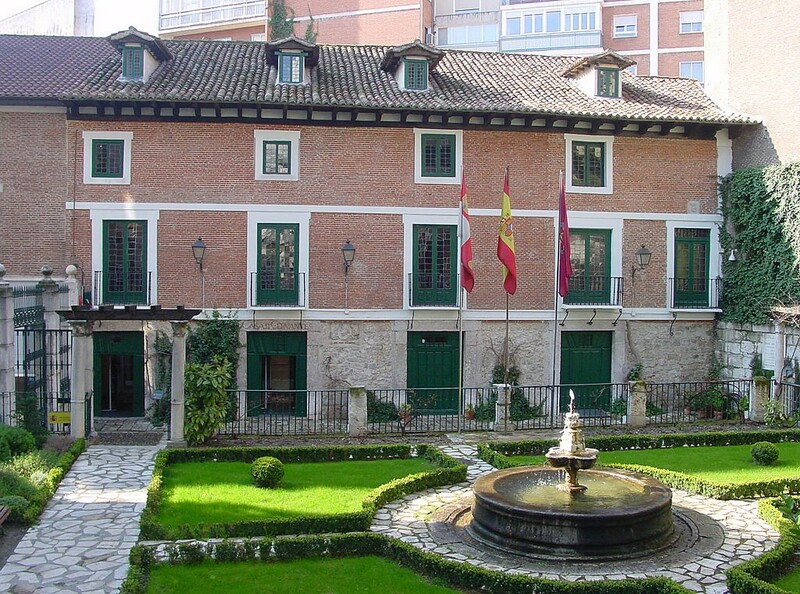 One of Spain’s most famous authors, Miguel de Cervantes lived at this 16th century house in Valladolid between 1604 and 1606, during the time when his most famous book Don Quijote de La Mancha was being published. Cervantes’ library and all his rooms have been preserved to look just the way they did when the author lived there. Housed in cloisters of a former monastery, this contemporary art museum is dedicated to post-World War II art and displays works by artists such as Joan Miró, Antoni Tápies, Salvador Dalí and Jorge Oteiza. Measuring over 100,000 square meters, the Campo Grande Park is the largest and most celebrated green space in the city. It features over 100 different species of trees and many flower gardens, as well as various water features such as fountains, lakes and ponds. It’s ideal to visit at any time of year – to go boating on the lake in spring, sit under shady trees in summer, or enjoy autumnal walks in fall.